Totalmed Transcription Company provides high-quality and accurate transcription services. 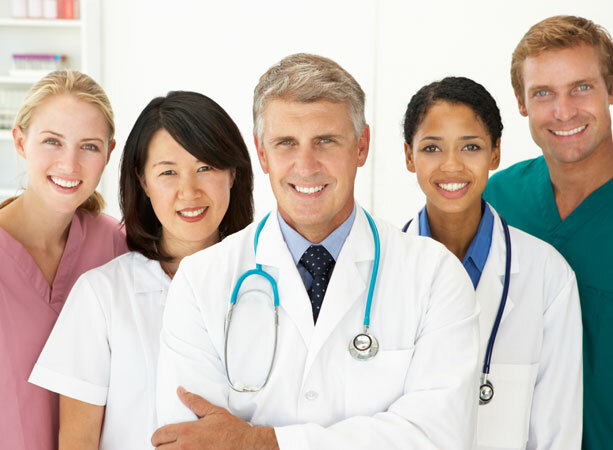 Since 1999, we have been offering services to a large group of physicians, nursing homes, single doctor clinics, hospitals and medical research centers in Canada. Our focus is to deliver accurate medical transcription services at affordable prices; we charge only 7 cents per line, based on 65 characters a line. 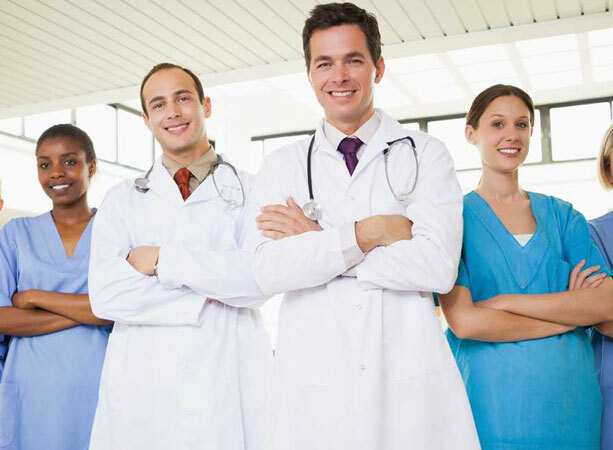 The services offered by us are rendered by a team of 250 Medical Transcribers and Proofreaders. We offer industry-leading turnaround time of 12 hours from the time data is received by us. Apart from this, we have facility for EMR users. We can transcribe notes directly into the EMRs. Handheld Digital Voice Recorders: Customers can record dictations on these devices anytime and anywhere. After recording, clients can send the dictations to our servers. Toll-Free Telephonic Dictation: This facility gives client the convenience to dictate from home and office. To record dictations, one needs a PIN number and an account number. Smartphones: This option allows clients the freedom of dictating through smartphones by downloading a simple application. Customer can record and transfer dictation to our server using the smartphone. E-52 Kalkaji, New Delhi –110019, India.